The Chancel Choir of Second Presbyterian Church and the University Choir and Chorale of Shawnee State University will present George Frideric Handel’s sacred masterpiece Messiah on Good Friday at 3 p.m. at Second Presbyterian Church, 801 Waller Street, Portsmouth. The choirs and full orchestra are under the direction of Dr. Stanley Workman, Jr., Director of Music at Second Presbyterian Church and Vern Riffe Center for the Arts Director and Visiting Professor of Music at Shawnee State University. The performance is free and open to the public. Everyone is welcome to attend the special performance of one of the best-known and most frequently performed choral works in Western music. Soloists for the performance include Carline Waugh, soprano; Leah Heater, mezzo soprano; Bobby Gomez, tenor and Jeffrey Tarr, bass. 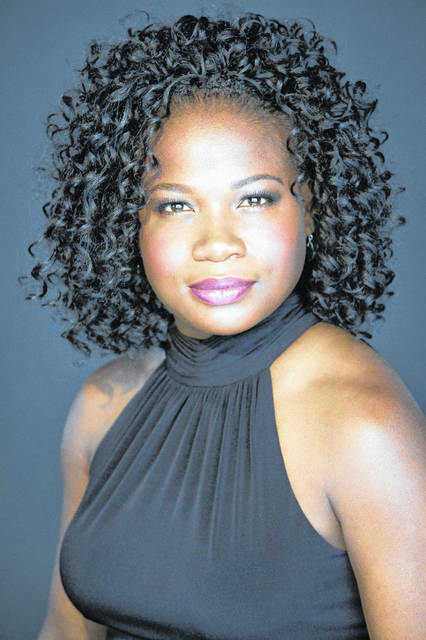 Carline Waugh, a Jamaican-born soprano, is a powerful singing actor who continues to thrill audiences around the world. She has given recent performances in Russia, Finland, Italy, Austria, the United States, and the Caribbean. Waugh started her music career studying with Portsmouth native Faith Esham at the Atlantic Union College in the Bachelor of Music program. She later earned a Master of Music Degree from the University of Mississippi under Dr. Nancy Maria Balach, and a Doctor of Musical Arts from Louisiana State University under the tutelage of Dr. Loraine Sims. Waugh currently serves Marshall University and the Southern region as a performer and teaching artist. 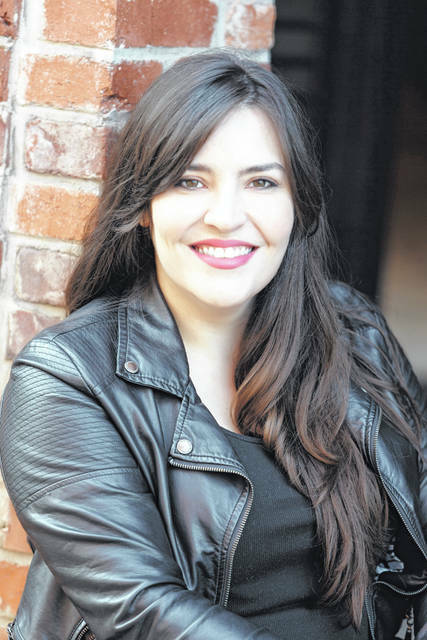 Mezzo-Soprano Leah Heater just finished the Resident Artist Program with the Pittsburgh Opera, where she sang the roles of Flora in La Traviata and the Page in Salome, in which she “impressed” with her “solid low register” (Pittsburgh Post-Gazette). She also portrayed the title role in Riccardo Primo, Marcellina in Le nozze di Figaro, Jessie Castner in The Long Walk and the role of Cecelia in Little Women. Heater graduated from the Masters and Artist Diploma Programs at University of Cincinnati, College-Conservatory of Music where she performed many works. In June of 2015 Heater made her Carnegie Hall debut as mezzo soloist in Maurice Duruflé’s Requiem and was praised by the New York Concert Review for her “exquisite voice”. Gomez is a junior in the Bachelor of Fine Arts Musical Theatre program with a minor in Dance at Shawnee State University where he is a student of Dr. Stanley Workman. Hailing from Cincinnati, Gomez has had a passion for singing since he was 7 years old and has graced the stages of the Vern Riffe Center for the Arts for SSU productions in roles including Adolpho in The Drowsy Chaperone; Willy in The Gifts of the Magi; Lamar in Godspell; Tajomaru in Rashomon; Jesse Vanderhof in Promises, Promises; Alexander Throttlebotom in Of Thee I Sing, David in Company, and Jinx in Forever Plaid. When he’s not studying or performing, Gomez is an artistic gymnastics instructor and a circus artist. 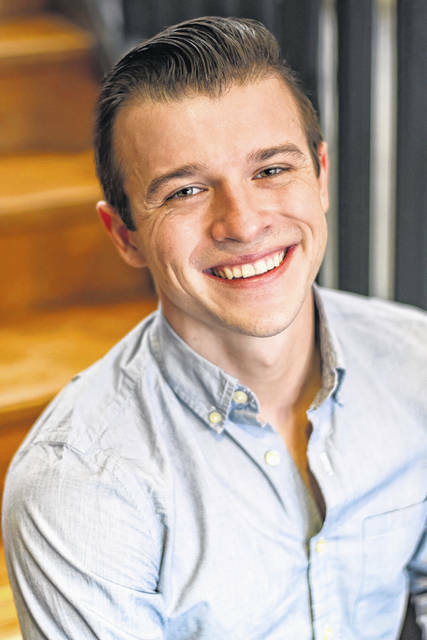 He is also a second-year Choral Scholar at Second Presbyterian Church. Portsmouth native Tarr received his Masters of Music Degree from the Peabody Conservatory of the Johns Hopkins University and has performed with the Maryland Concert Opera, the Baltimore Concert Opera, the Chesapeake Chamber Opera, the Washington National Opera and others. He has also performed with many companies in Germany. Acclaimed for his “rock solid vocalism and powerful projection” and his “fervent, robust” stage presence, Jeffrey Tarr is an emerging bass who appeals to audiences and critics alike. Tarr is a former prize winner in the NATSAA-Mid-Atlantic Regionals, Annapolis Opera Competition, the Orpheus Vocal Competition, the Marie Crump Vocal Competition and the Gretchen Hood Vocal Competition. “I hope that many people will come to experience this monumental work,” Tarr concluded. Further information about the Good Friday presentation of Messiah may be obtained by contacting the Second Presbyterian Church office at 353-4159. Workman directed past performances of Messiah in 2000, 2002, 2004 and 2014 at Second Presbyterian Church and in 2009 at Shawnee State. and received its London premiere nearly a year later. After an initially modest public reception, the oratorio has gained in popularity through the years. Handel’s reputation in England, where he had lived since 1712, had been established through his compositions of Italian opera. He turned to English oratorio in the 1730’s, in response to changes in public taste. Messiah was his sixth work in this genre. Although its structure resembles that of opera, it is not in dramatic form; there are no impersonations of characters and very little direct speech. Instead, Jennen’s text is an extended reflection on Jesus Christ as Messiah. The text begins in Part I with prophecies by Isiah and others, and moves to the annunciation to the shepherds, the only “scene” taken from the Gospels. In Part II, Handel concentrates on the Passion and ends with the “Hallelujah” chorus. In Part III he covers the resurrection of the dead and Christ’s glorification in Heaven.